Tweet69Share61Share77207 SharesTake a look at your desk right now. Is it clean? 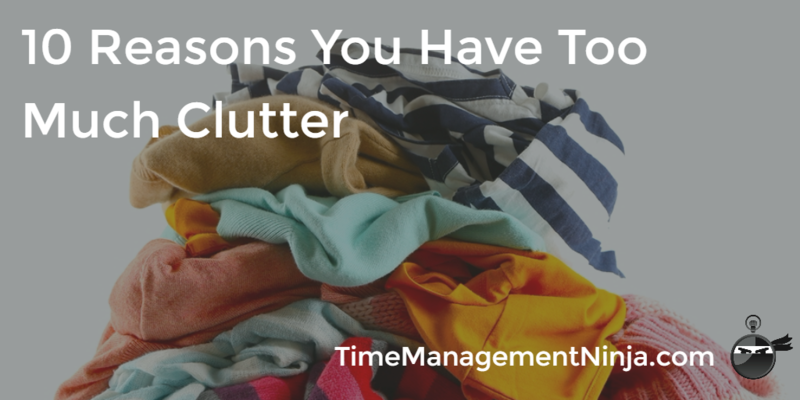 Or perhaps, it is covered in clutter and things that you need to put away. 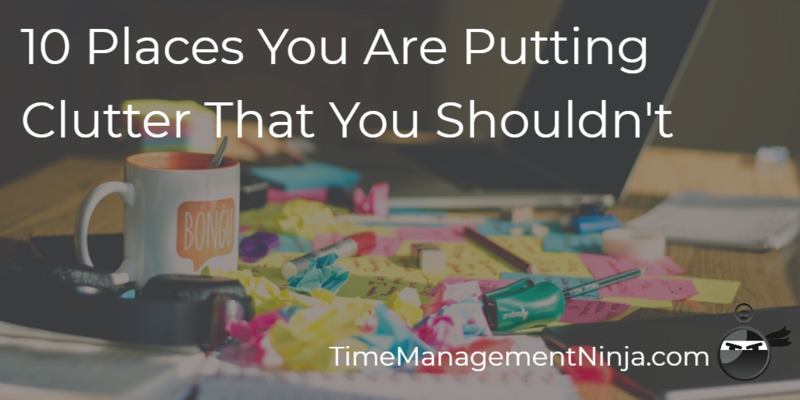 It’s more difficult to get your work done when your workplace is covered in stuff. 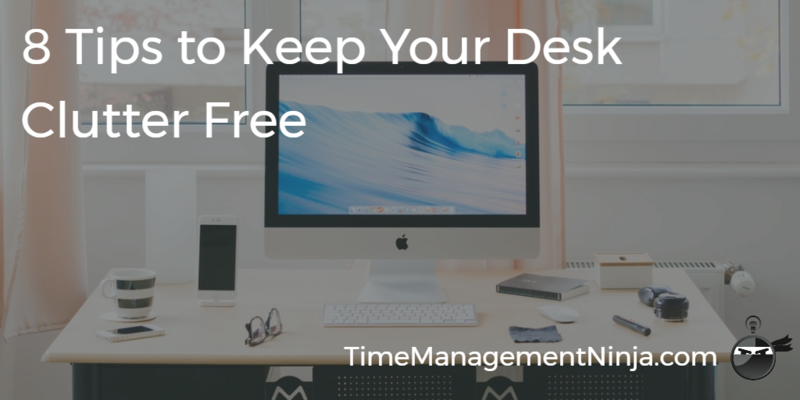 Today, I have 8 tips to help your keep your workspace clean. 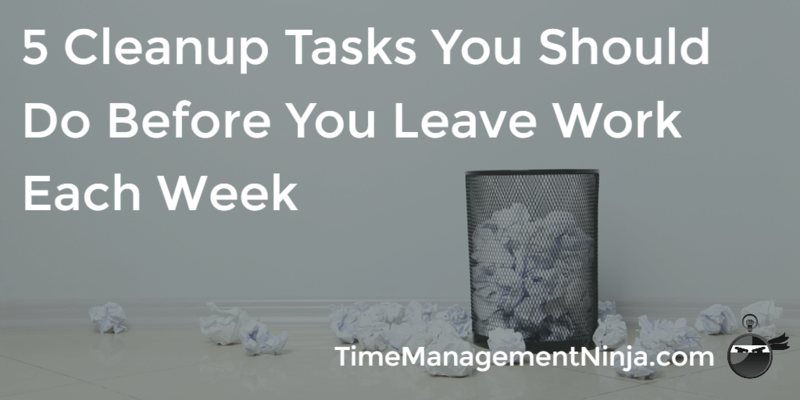 Tweet63Share85Share32180 SharesHave you ever spent an entire day cleaning up your house? Or your garage? Or your office? 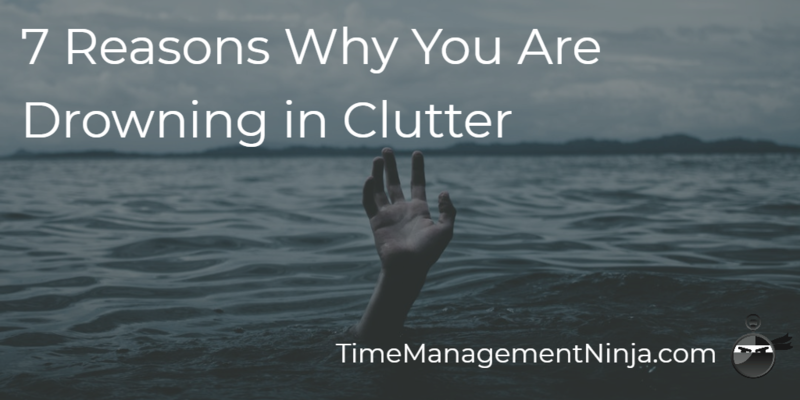 It’s not fun to have to dig out of a big accumulated mess. 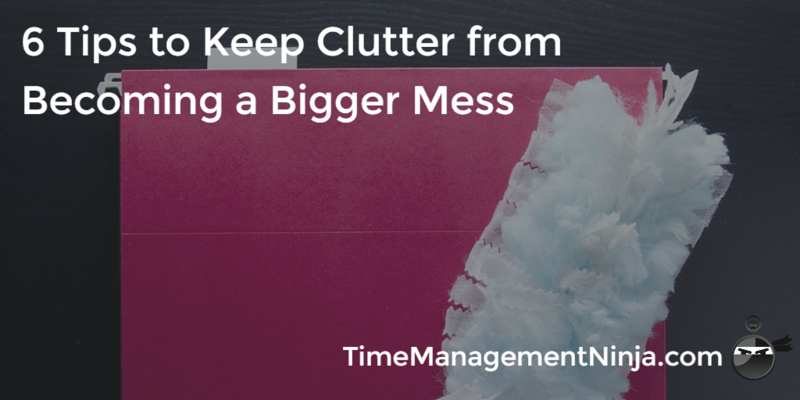 Those “big messes” don’t create themselves. 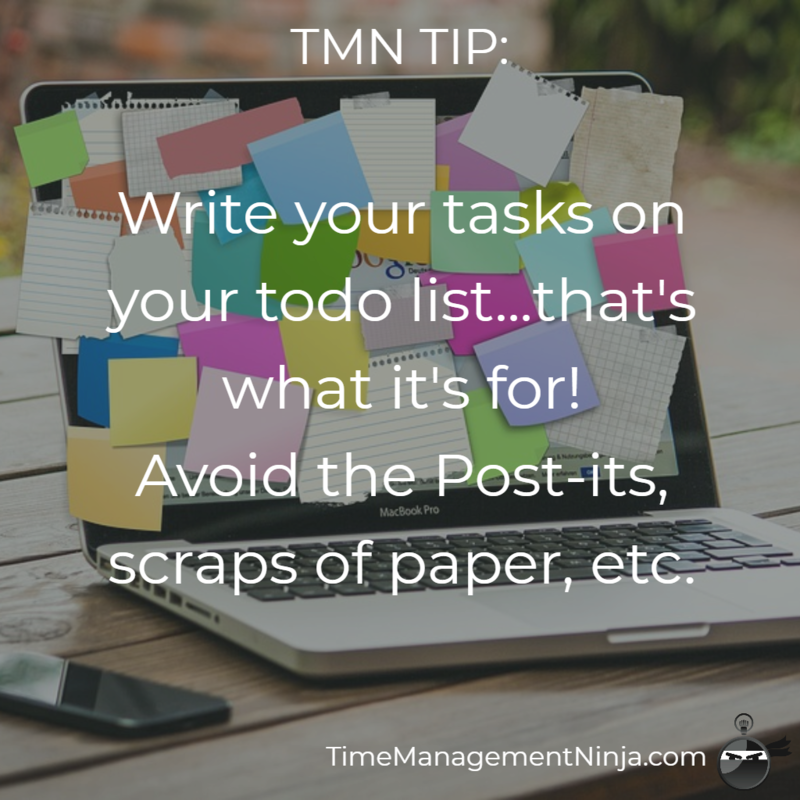 And with a little discipline and effort you can prevent those large time-consuming clean up jobs. 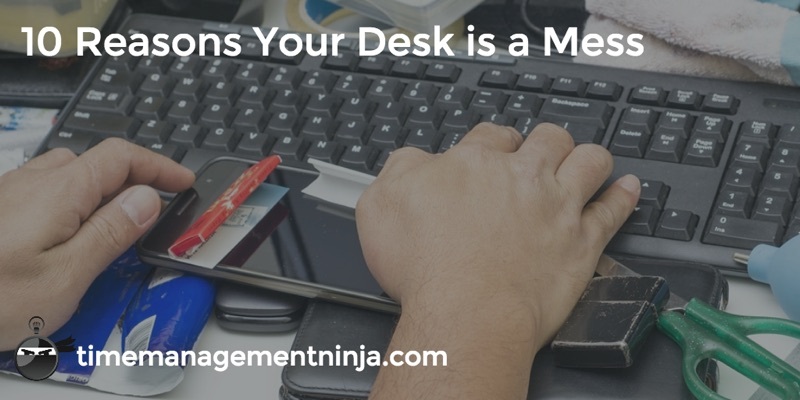 Tweet130Share126Share213469 SharesIs your desk clean or cluttered? There are probably half a dozen things that don’t belong there. 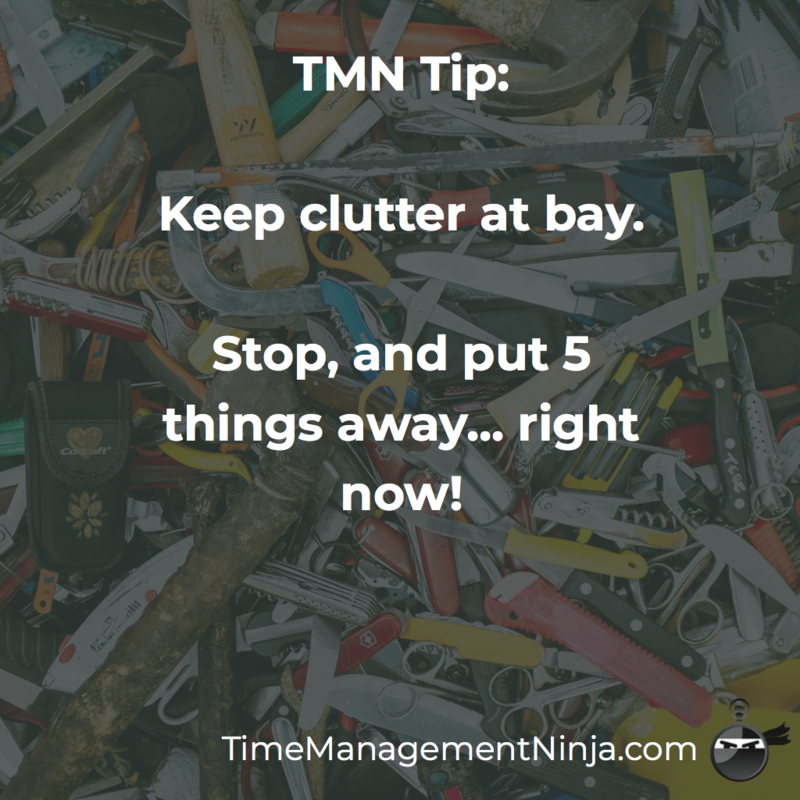 Perhaps, many things that you could get rid of and never notice. 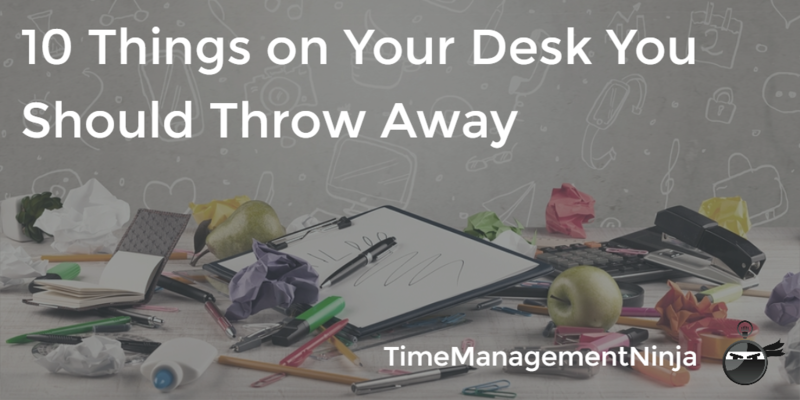 What’s on your desk right now, that you could throw away?